Flower Soft is an innovative product that allows rubber stampers and paper crafters to add floral embellishments to a wide variety of projects. Flower Soft is sprinkled onto glue where it adheres to create the impression of flowers. Flower Soft is very light and does not add any significant weight to a project. The floral embellishments are permanent as long as a thick PVA glue is used. Flower Soft was originally designed to make flowers for miniature projects. It has now been developed as a papercraft product. Flower Soft, as the name suggests, is soft to touch, giving a tactile embellishment to many projects. Flower Soft is sold in 30ml jars and in a range of different colors. As Flower Soft is very light, a little goes a long way and there is plenty in the pot for many different projects. The range of colors includes bright primary shades through to light pastel colors. There is also a black and white version which will give dramatic results. In addition to the single colors of Flower Soft, there is also a selection of premixed colors which have been blended to create different effects and follow specific themes. Flower Soft can be used in many different ways and, as it is acid-free, can be used in many different projects. It is simple to use and it can be added directly to a project by applying glue or other adhesive and covering this with the Flower Soft Sprinkles. It is also suitable for making flowers and floral displays. 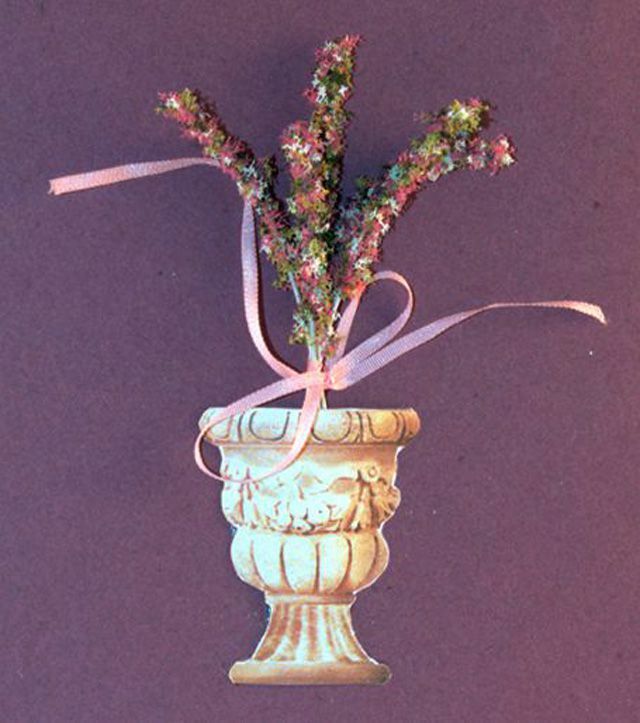 Small bouquets of flowers are particularly effective yet surprisingly easy to make. Flower Soft works well as an addition to floral themed projects and could be used in addition to flower rubber stamps. One message that the manufacturers of Flower Soft make very clear is the importance of using the right type of glue. Flower Soft recommends using a thick PVA glue such as Aileen's Tacky Glue. It is important that the glue is thick as this stops it from running. A thick tacky glue also ensures that the Flower Soft sprinkles firmly adhere to a project. The most attractive results are achieved with a dense coating of Flower Soft. The Flower Soft brand includes a range of accessories which are designed to complement the Flower Soft Sprinkles. This includes rubber stamps which are designed for embellishment with Flower Soft sprinkles, as well as stickers and pre-printed sheets that can form part of the design. This range has been created to work together and to allow the user to come up with a variety of different looks from a few core products. Flower Soft is available from rubber stamping and craft stores, as well as from a variety of online retailers. In addition, to single pots of Flower Soft, customers can also buy kits. The kits contain a mix of Flower Soft sprinkles and other Flower Soft accessories, allowing the user to create many different projects following a theme. Free shield templates for DIY - who knew shields could be so verstile!